• A Water Clarifier That Quickly Clears Cloudy Aquarium Water By Eliminating Clouds Of Suspended Particles. • Clumps Together Floating Particles To Be Removed By The Filter. • One Ounce Treats 300 U. S. Gallons. 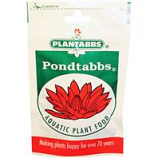 Provides vital oxygen to fish and plants. Aerates ponds up to 2000 gallons. 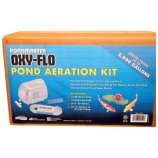 Easy install kit contains everything you need for the pond. Improves overall pond quality. Kit includes: 1 ap-20 airpump 1-6port manifold 6 4inch air stones 3 16ft section of air line tubes. Note: This product is restricted to CT, RI. • Ammonia Test and Salt Level Test Are Both Corrosive. • Warning: This Product Contains A Chemical Known To The State Of California To Cause Reproductive Toxicity. Instantly and effectively kills most forms of algae including swimmers itch. Easy to apply and economical. Treats about 10000 square feet of filamentous algae (moss). Made in the usa. .
• Colors Water A Pleasing Aqua-Blue, Enhancing The Aesthetic Qualities Of A Water Body. 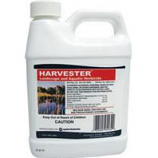 Controls submersed floating and emergent aquatic weeds including grassy and broadleaf weeds. Kills undesirable above ground weed growth in 24-36 hours. Used for edging turf landscape beds lawns ponds lakes and ditches. Made in the usa. . 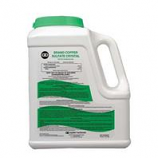 Features biostart complex and treats 1 surface acre 4 to 6 feet deep. Highly concentrated probiotic formula enhances natural bacteria to aid in decomposition of sludge and bottom muck. 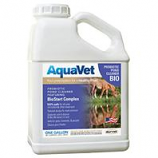 100% safe for fish waterfowl livestock pets and swimming immediately after treatment. 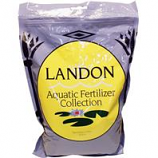 Made in the usa. .
Enhances the ability of aquatic plants to take up available nutrients.. Reduces the amount of fertilizer needed to get plants off to a rapid start. Will produce most vibrantly colored water lilies and lotus blooms. . . 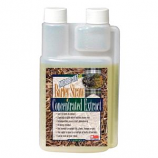 Formulated to feed all pont plants while minimizing the release of chemicals into water that encourages algae growth. Safe for use with fish. . . .